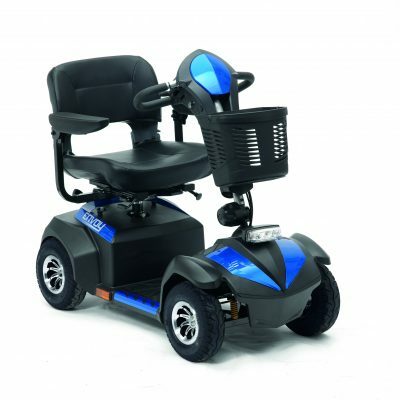 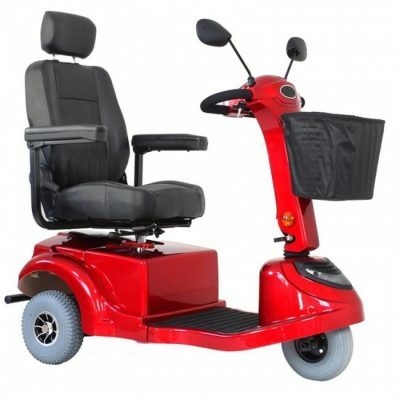 Our mid sized mobility scooters are fully installed and are delivered free to Adelaide, Melbourne,Sydney, Brisbane, Canberra, Hobart, Darwin and Perth. 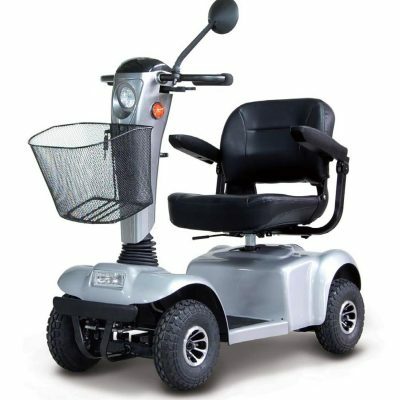 Mid-Sized Mobility Scooters are a budget option for anyone who is looking to be able to get out of their house and drive outdoors. 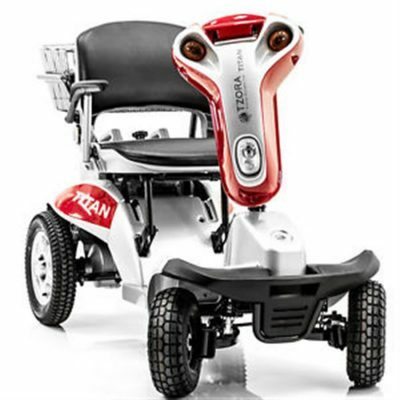 The mid-sized mobility scooters can be driven for 35km-40km on one charge! 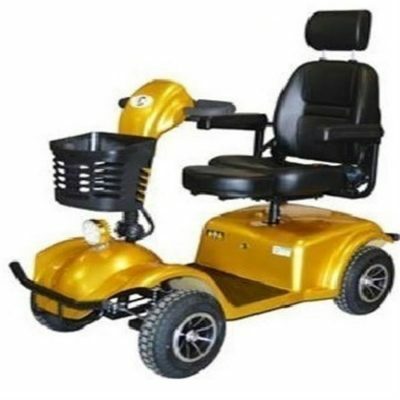 We are here to help you choose the best scooter that will meet your lifestyle and daily needs so please call us to discuss. 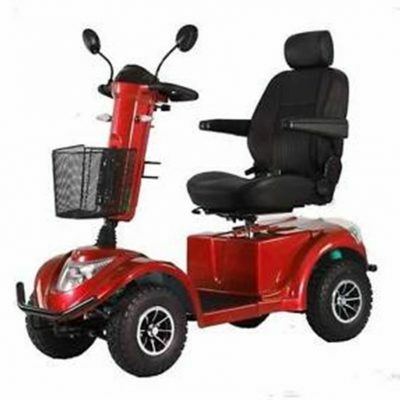 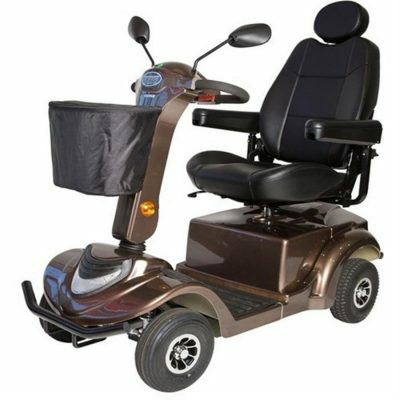 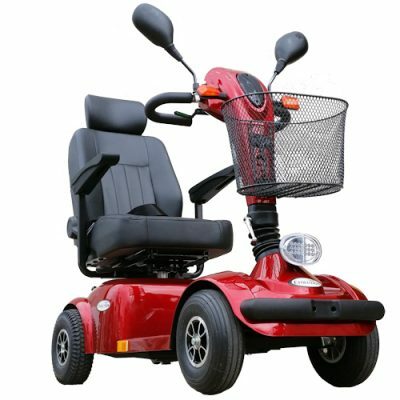 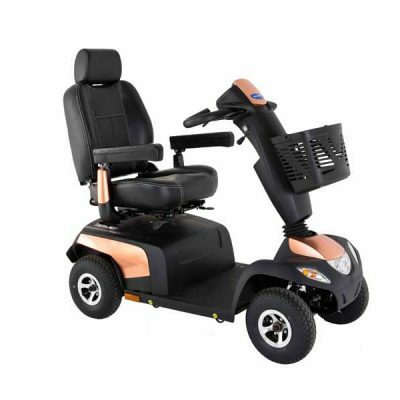 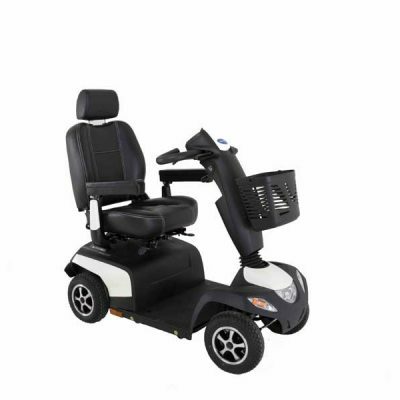 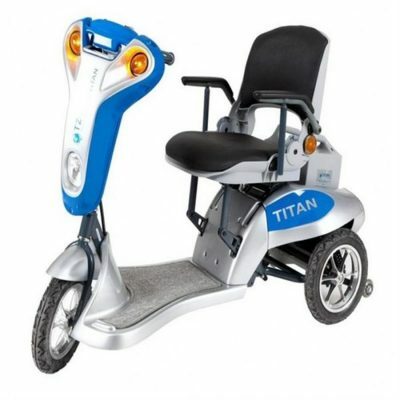 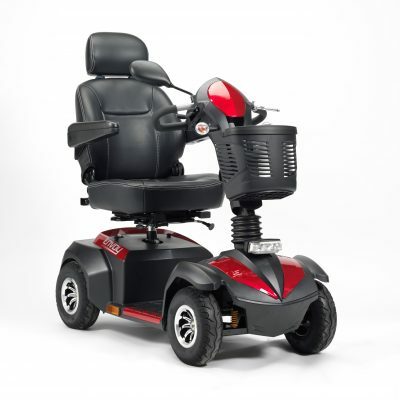 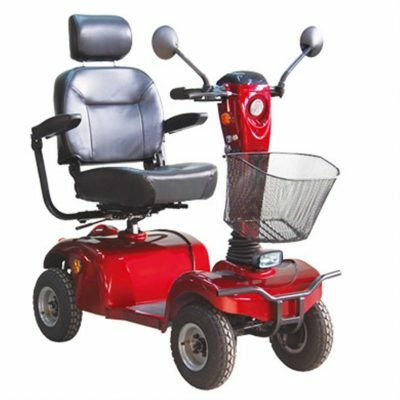 Also keep in mind that if you cant afford to buy your mid sized mobility scooter outright, we offer several Rent to own options. 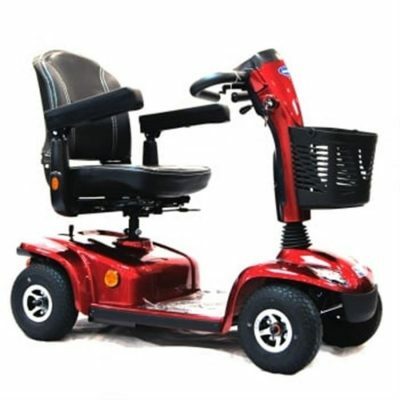 You can own yours from $14 Per week!